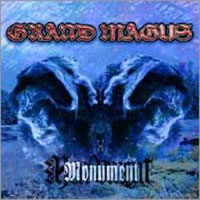 "The Hunt" is the sixth studio album by Swedish heavy metal three-piece Grand Magus. Originally released in 2012 by Nuclear Blast Records and now reissued on delexe splatter vinyl courtesy of Back On Black. "The Hunt" is a record that with no weak spots. 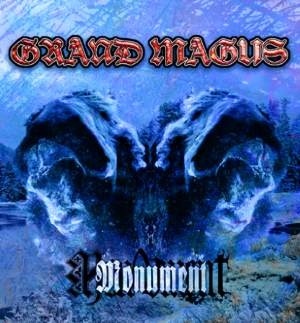 It is both heavy and emotional, epic and powerful. The band is solid as rock and execute riffs one after another with killer precision.